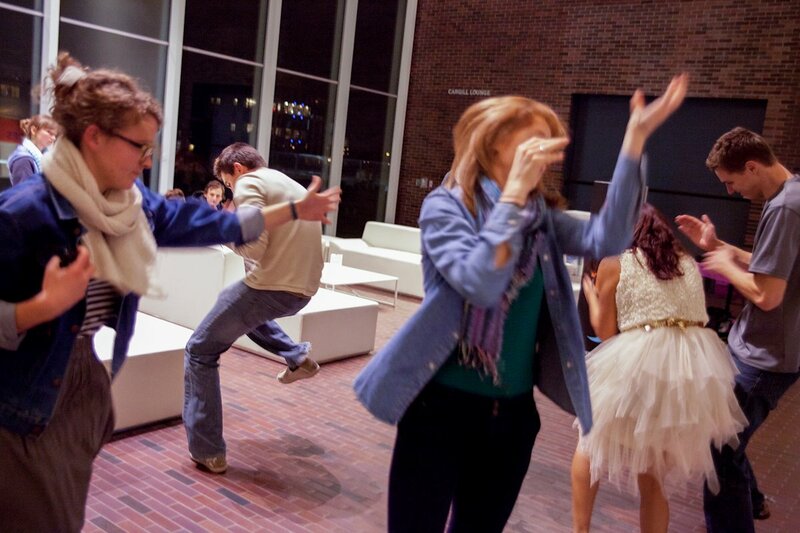 Dancing is socially in-scripted with norms and rules. 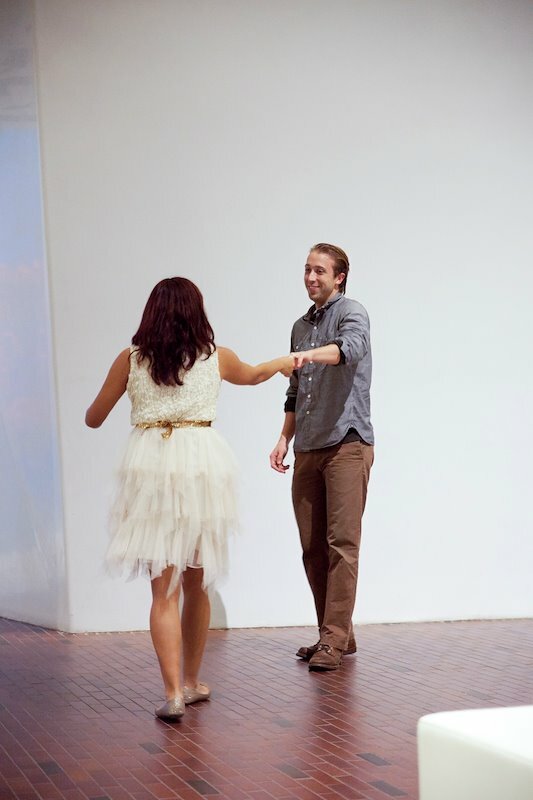 The way a person engages with other person’s body while dancing, says much about their relationship, comfort and trust between them. 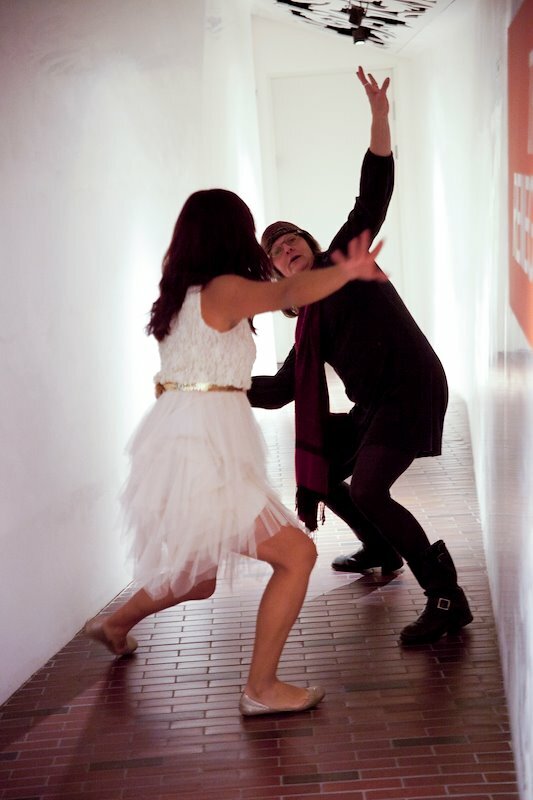 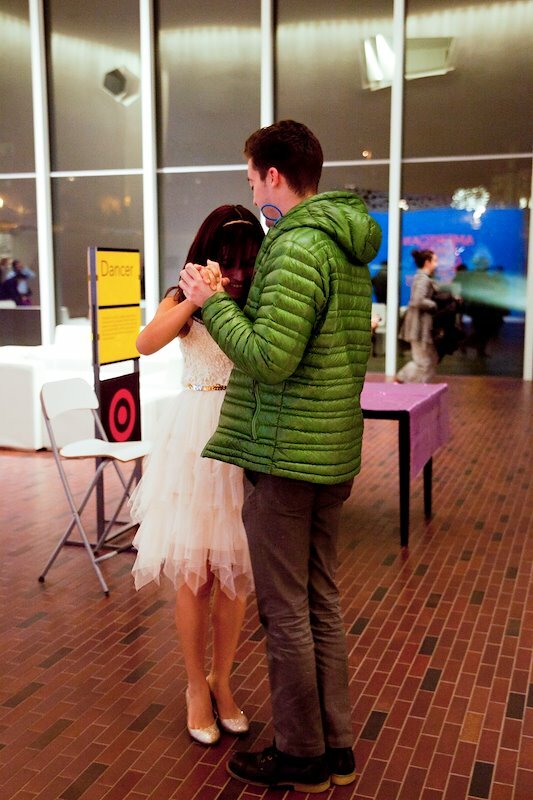 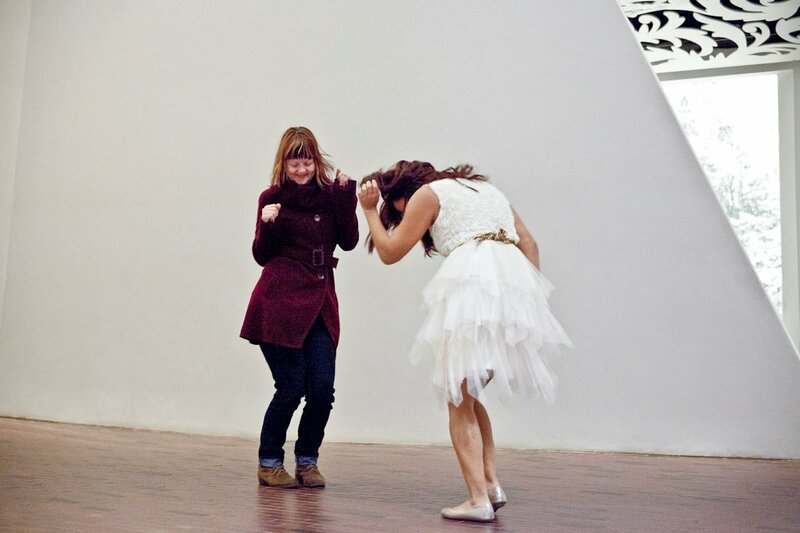 What happens when you ask a stranger to dance with you, in a non-dancing space with no music? 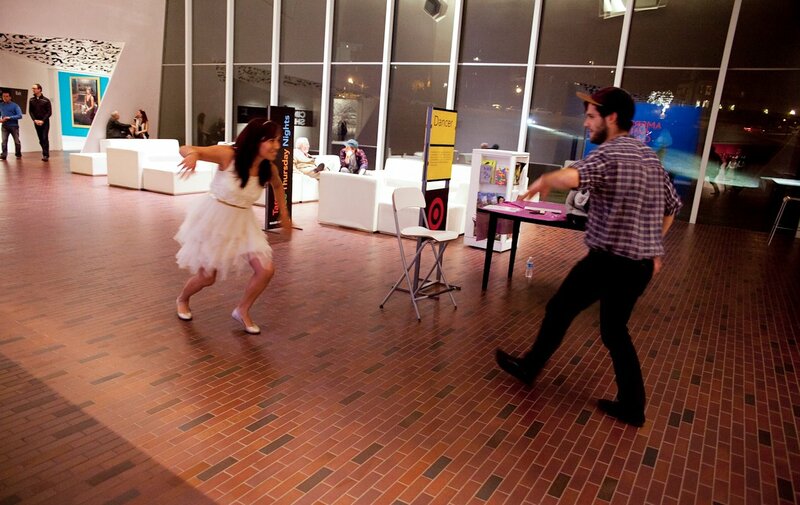 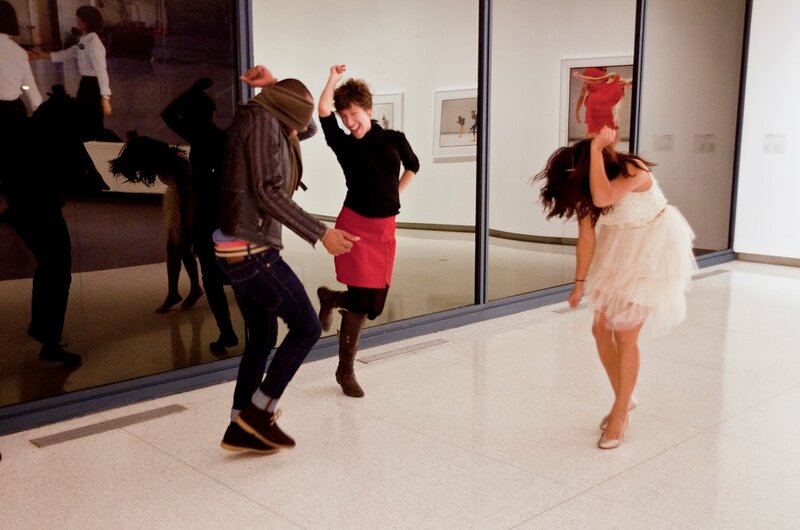 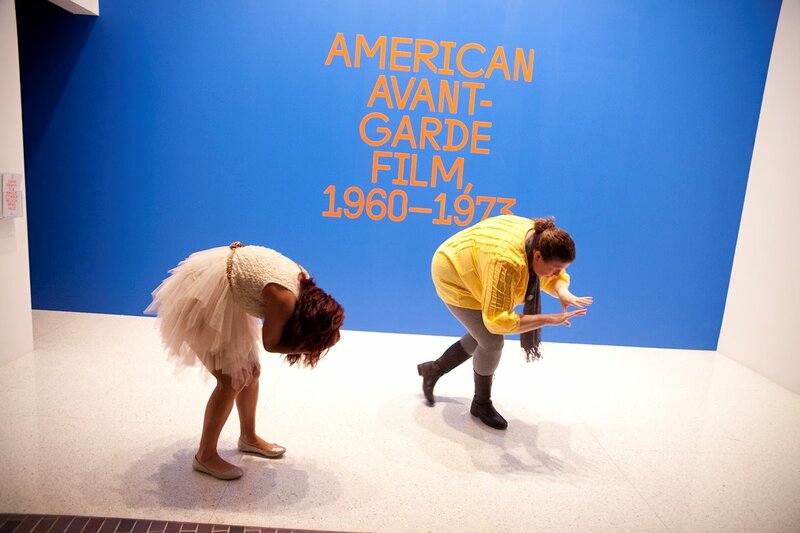 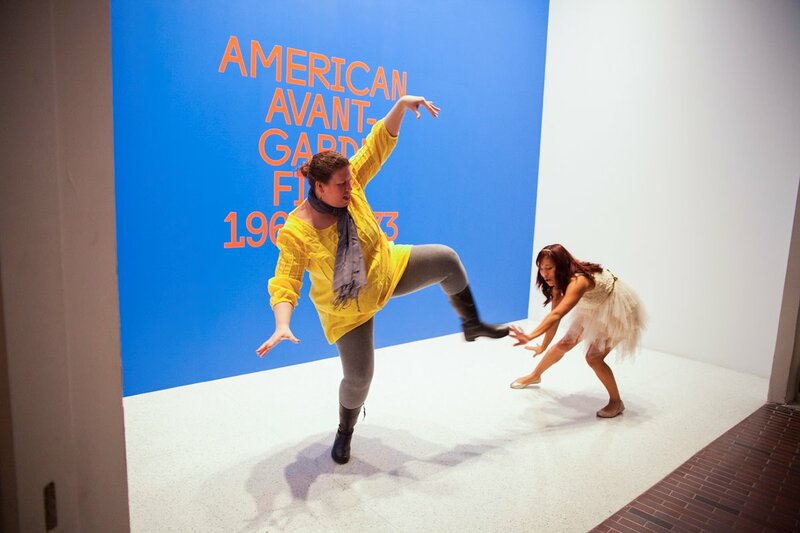 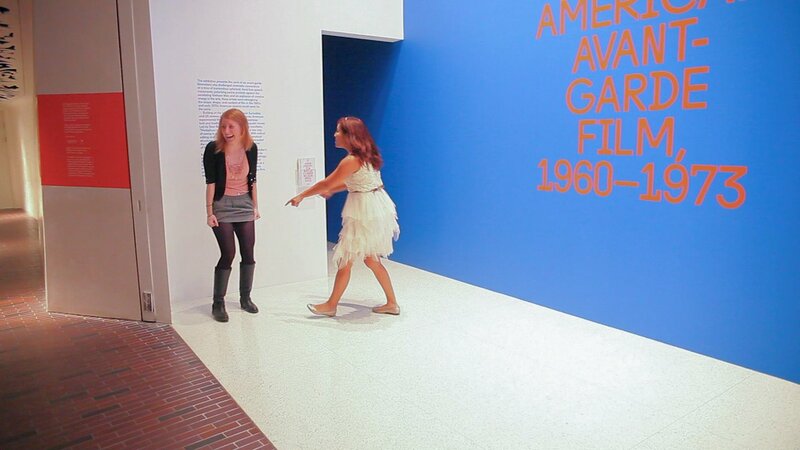 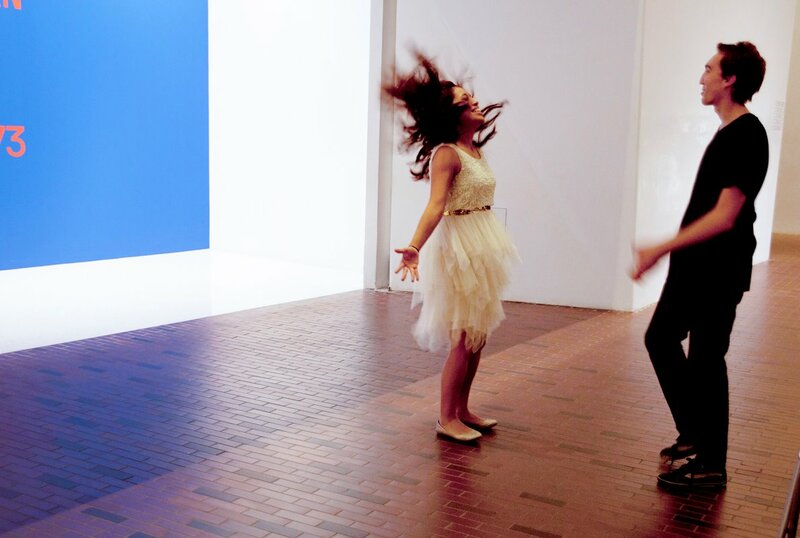 I invited the visitors of The Walker Arts Center to dance with me. 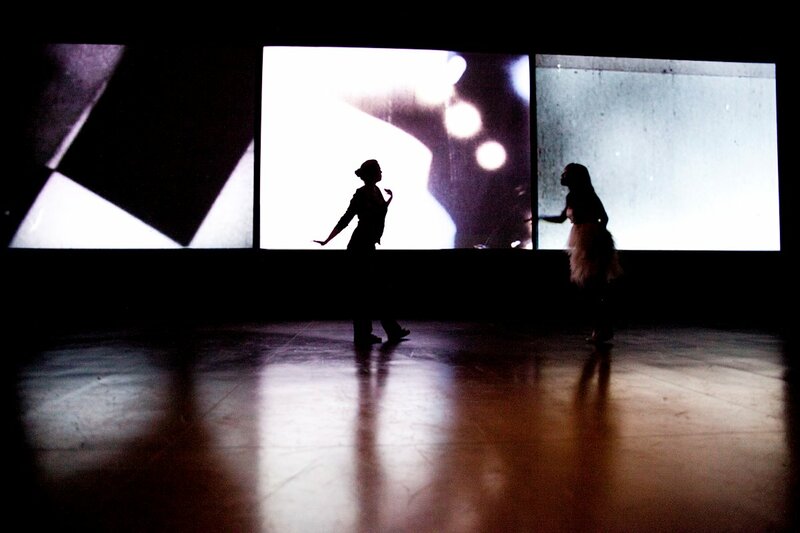 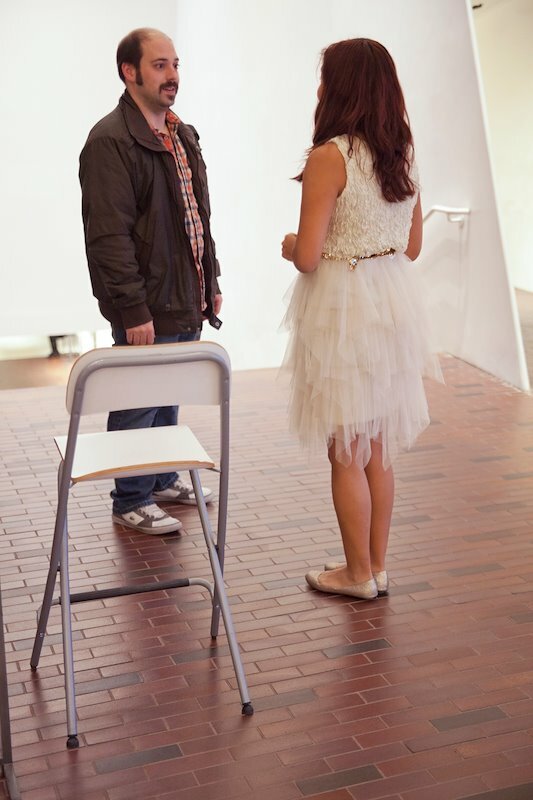 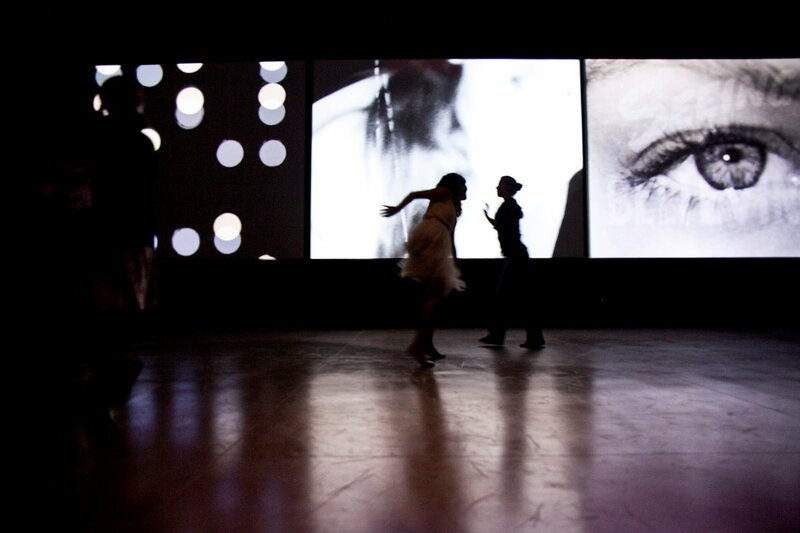 I wanted to open the space of The Walker as a place for experimentation, play and movement. 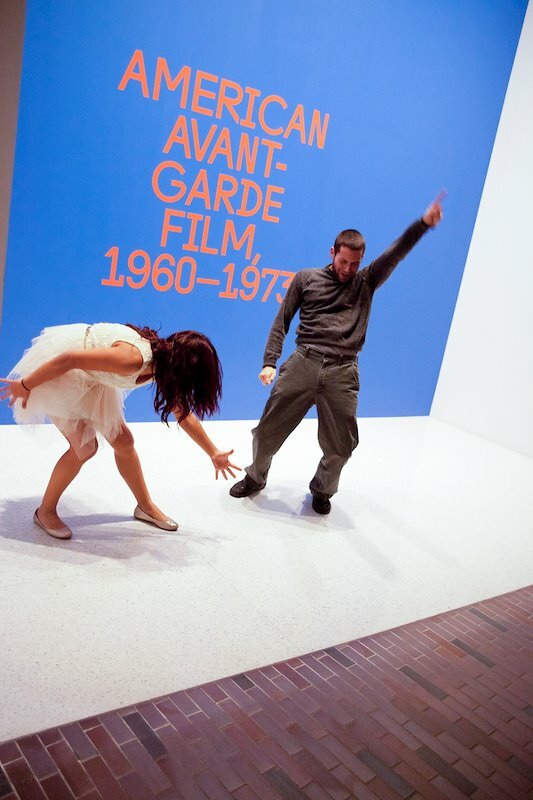 The dancing aimed to break the purity of the white cube, by allowing the visitor to appropriate the space to their dancing needs. 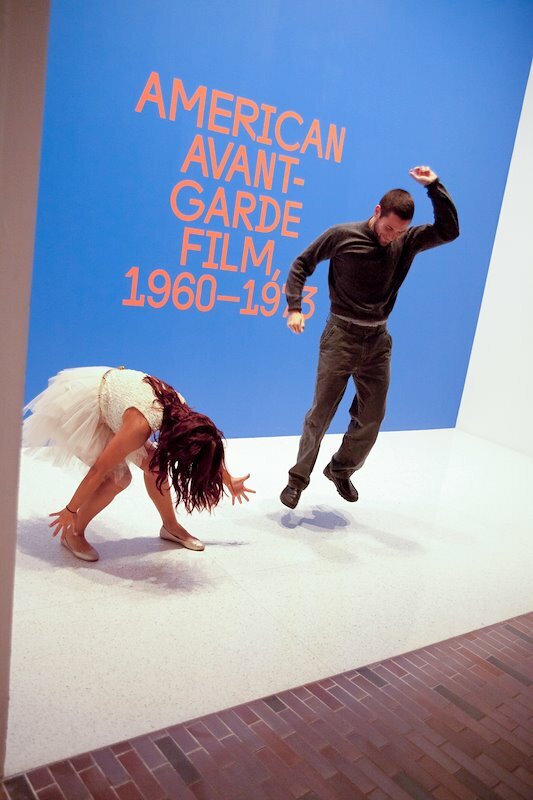 The projects was about intimacy, vulnerability, and how the context of the museum affected the relationship that was built while dancing.